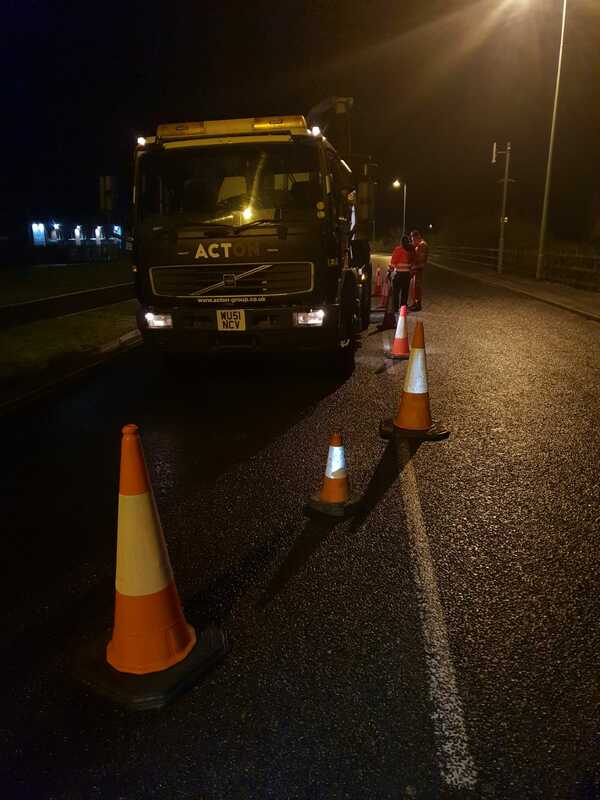 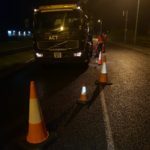 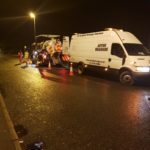 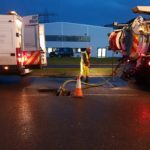 Going above and beyond to get the works done, the team carried out a Jet Vac Tanker Clearance to heavily blocked lines at a local production factory in the early hours of the weekend. 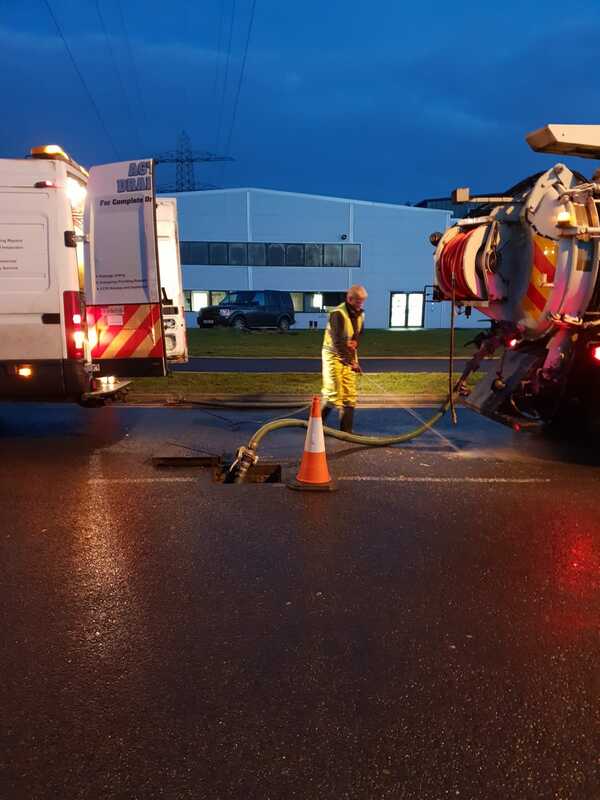 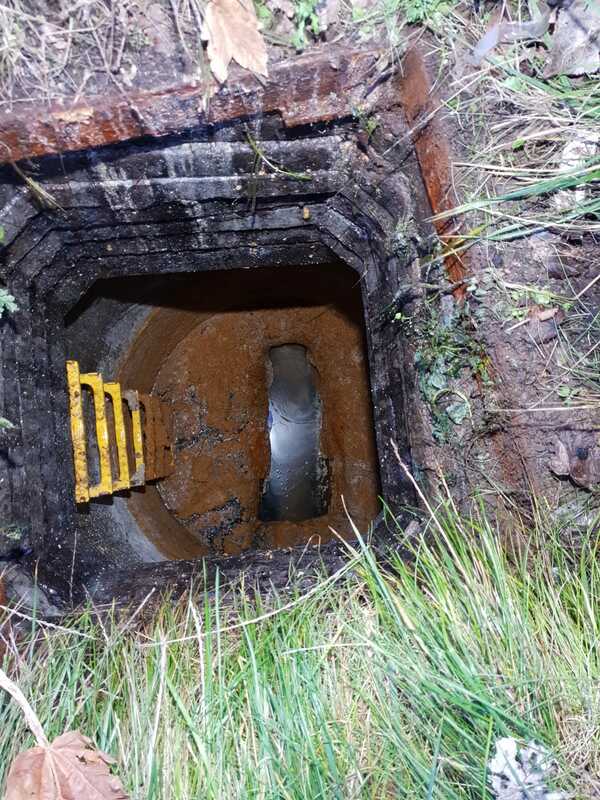 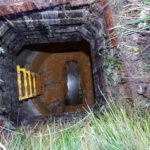 All manholes cleared and high pressure water jetted, with all waste being transported and disposed off site at licensed facility. 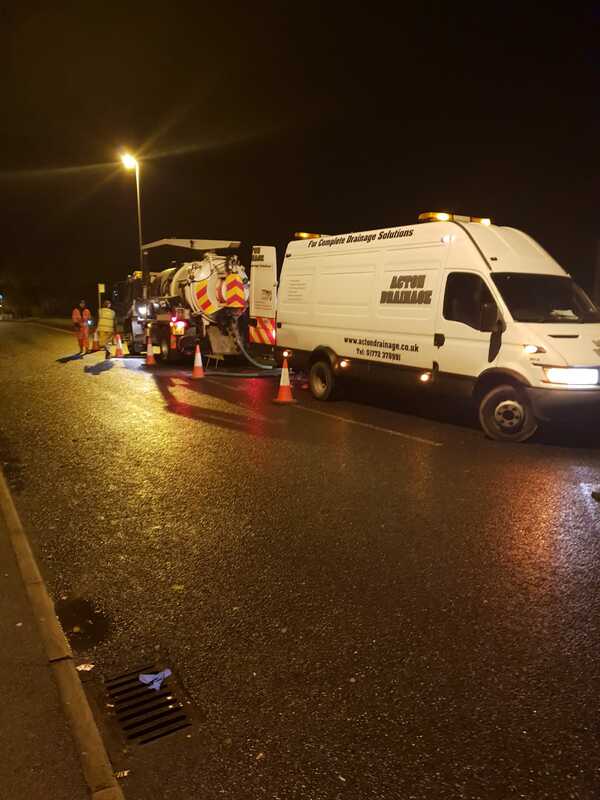 Call us Today on 01772 679166 to enquire about our Jet Vac Tanker Services and waste removal.